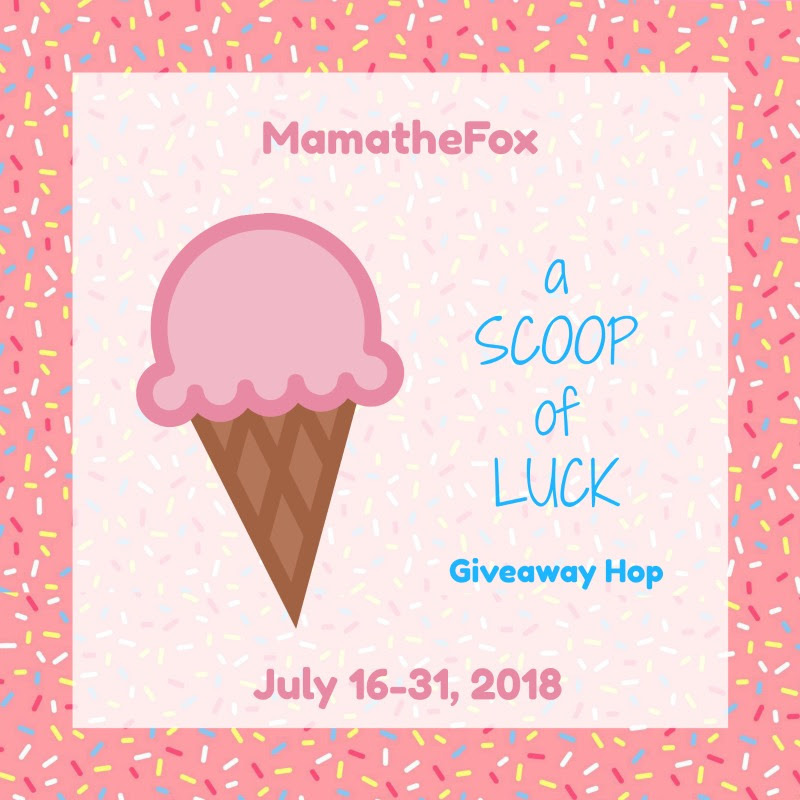 Love, Mrs. Mommy: PBS Kids TV Show Splash and Bubbles Rhythm of the Reef CD Giveaway! 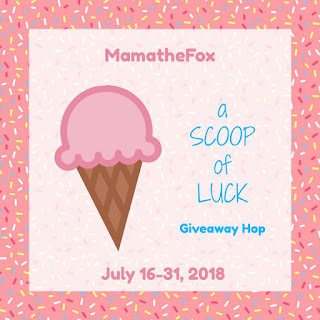 2 Winners! 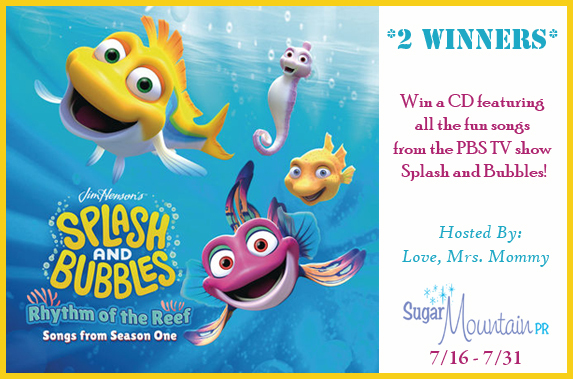 PBS Kids TV Show Splash and Bubbles Rhythm of the Reef CD Giveaway! 2 Winners! A Splash and Bubbles Rhythm of the Reef CD!